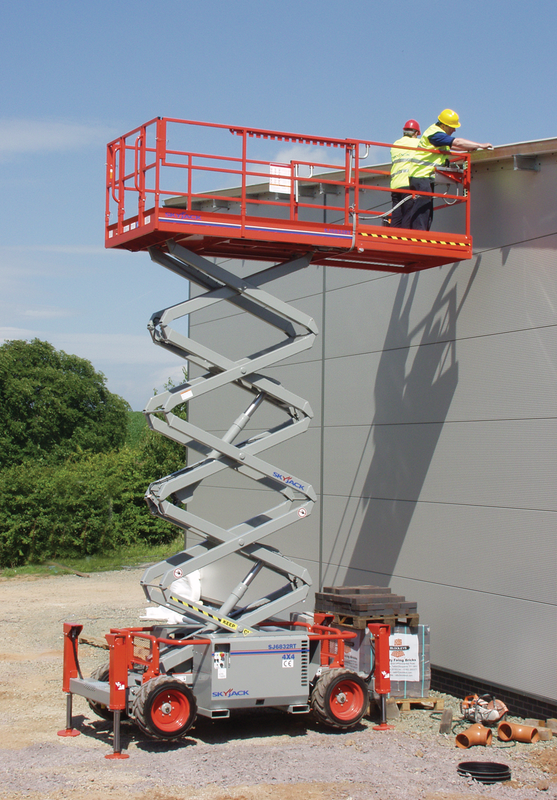 Consistent with Skyjack’s robust and reliable design features the SJ6832 RT diesel scissor lift offers an easy to service, low maintenance design in a versatile package. Equipped with an exclusive Crossover Symmetrical 4WD system for superior traction and 40% gradeability, this machine can operate on the most challenging job site terrain. 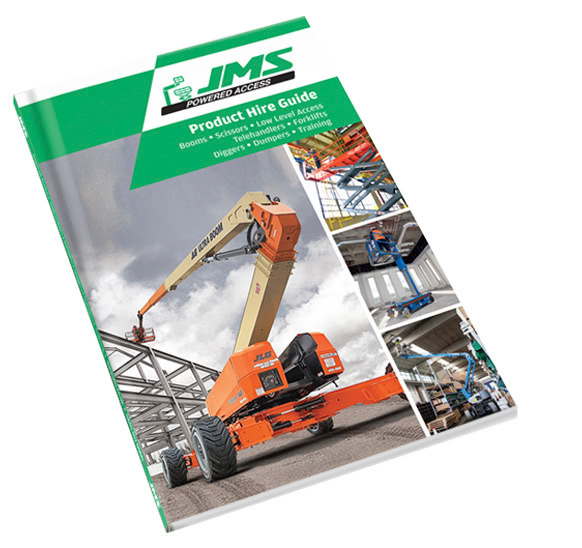 A low stowed height is ideal for loading tools and materials, while an easy to use 1.5 m roll out extension deck can be secured in multiple positions for increased platform space and improved reach capabilities. For added jobsite versatility the SJ6832 RT is drivable at full height with the roll out deck fully extended. Multiple wet disc spring applied hydraulic release brakes. 1.5 m roll out extension deck. Foam-filled low profile grip lug tyres. Full height spring hinged gate at rear of unit.